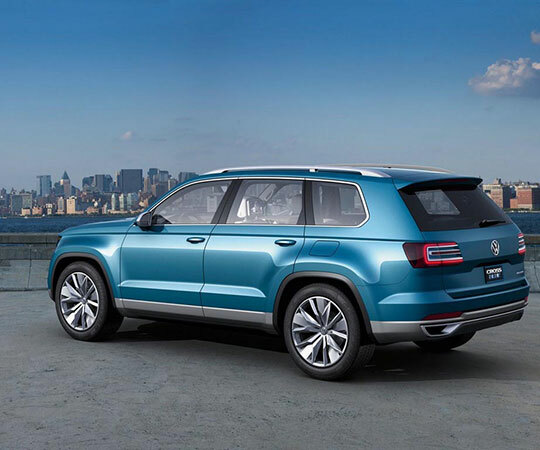 The Volkswagen Touareg is a mid-size luxury crossover SUV produced by German automaker Volkswagen since 2002 at the Volkswagen Bratislava Plant. The vehicle was named after the nomadic Tuareg people, inhabitants of the Saharan interior in North Africa. 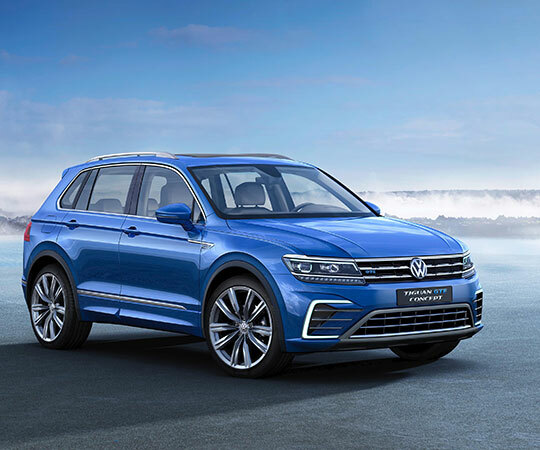 Volkswagen Touareg for rent in Lebanon by Showcase Car Rental.